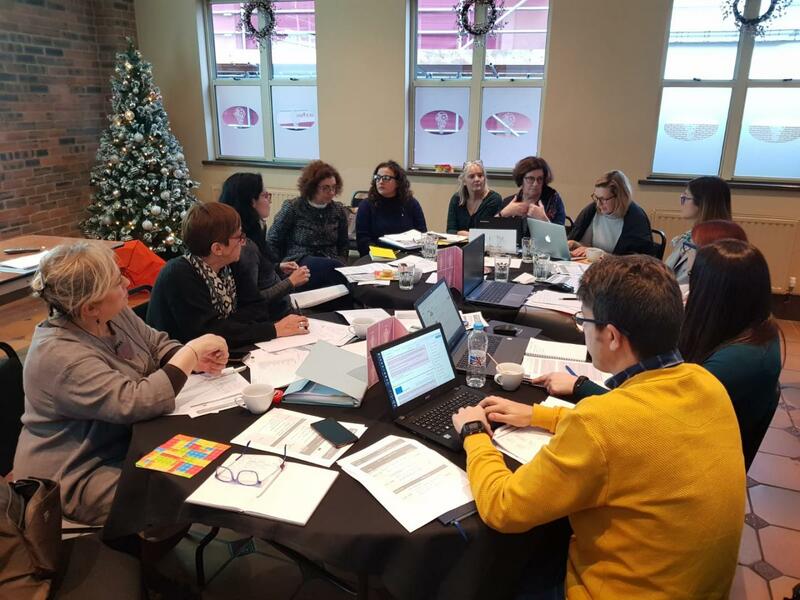 The consortium of the European project ‘Women in Power’ met on November 28th and 29th in Sheffield (United Kingdom) to continue advancing in the development of the training content to be included in the course developed in the framework of this Erasmus + project. During the initial phase of the project, a report was prepared on the definition of executive management objectives for women working in traditional sectors (furniture, textiles and footwear). 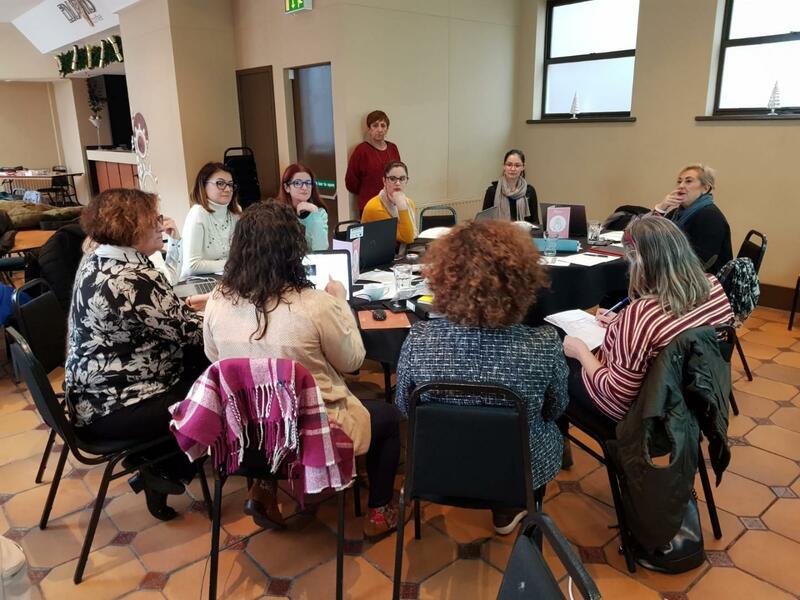 This report provides conclusions about the skills, competencies and critical knowledge identified by women, which has helped to determine the training itinerary and the teaching modules that will be developed to achieve the objectives of the ‘Women in Power’ project. This training itinerary aims to facilitate participation and access to education through a free and online training available in several languages, and will include studies on gender and equality, emotional intelligence, effective communication, motivation, professional opportunities, leadership and personal branding, among others. The aim is to identify the key skills that women need to boost their professional careers and support them in the attainment of executive functions and management positions within the European economy. The results of the project (which will be available free of charge and in different languages) can be widely applicable and used far beyond the countries involved in the project, also serving as a basis for further development and adaptation in various contexts, especially on how to address needs derived from women’s demand for empowerment. 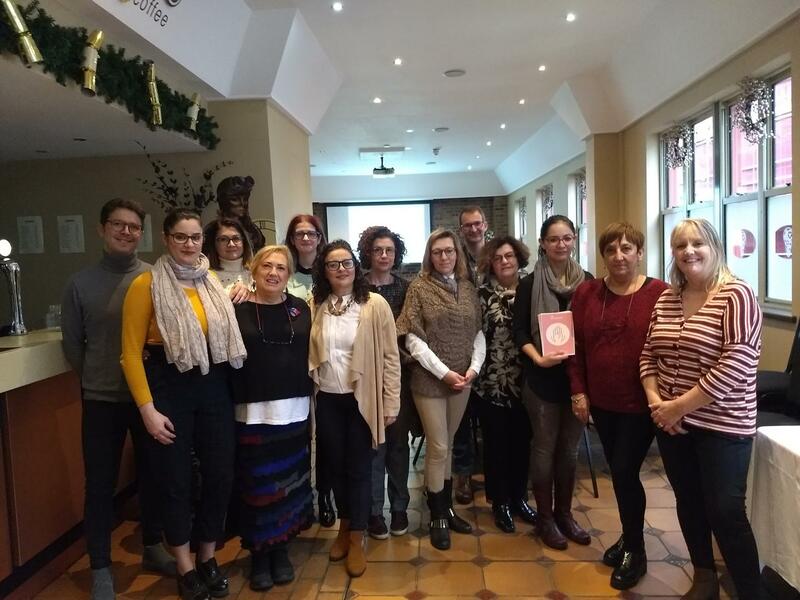 The project consortium is composed of seven other organizations from Spain, Malta, Romania, Lithuania and the United Kingdom, whose objective is to raise awareness among policymakers, stakeholders and the general public about women’s issues and leadership in relevant industries of the European economy, as well as increasing the awareness of educational professionals about the training needs demanded by women with regard to their professional empowerment, with the ultimate goal of facilitating potential legislative solutions in Europe.